Made in Yorkshire by Yorkshire Folk. 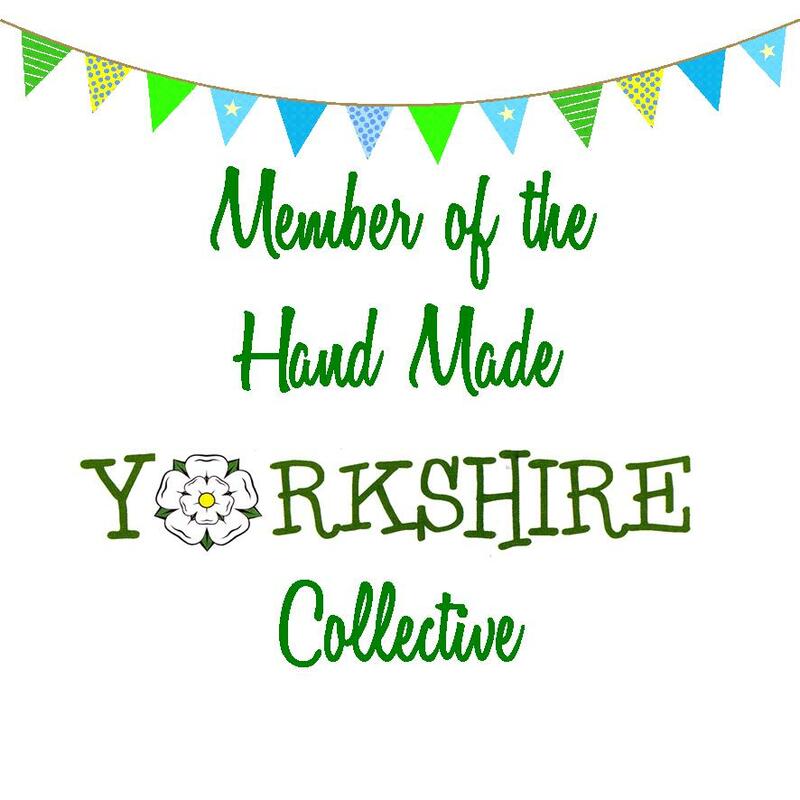 Here we will introduce you to some of the best hand made gifts Yorkshire has to offer. As well as promoting Yorkshires finest we also offer free advice, help and support to small hand crafted businesses. CLICK HERE to join the members page. Are You A Maker Of Hand Crafted, Quality Goods? (c) Hand Made Yorkshire 2017. Simple theme. Powered by Blogger.